You make the most of it! A selection from our experts for those seeking something special. franchise operation that’s all set to go! Welcome to the world of real estate. 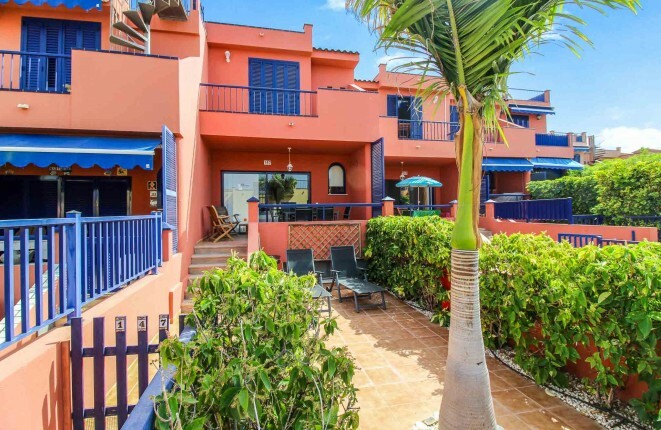 Are you looking for your dream home in Canary Islands? 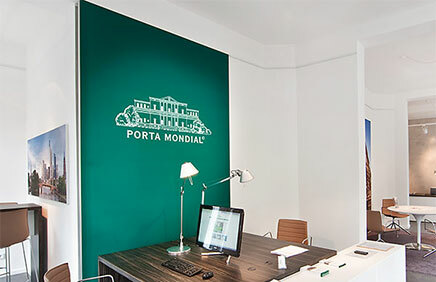 Porta Mondial is an agent for real estate on the island of Canary Islands, Fuerteventura and Lanzarote. 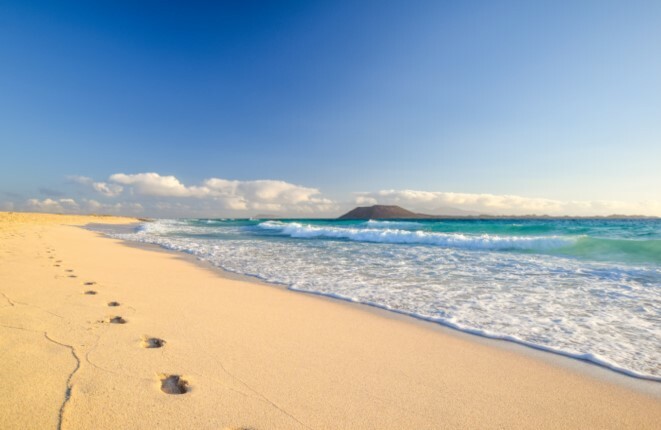 Thanks to the delightfully mild climate all year round, the Canary Islands have rightly earned themselves the nickname “Islands of Perpetual Spring”. 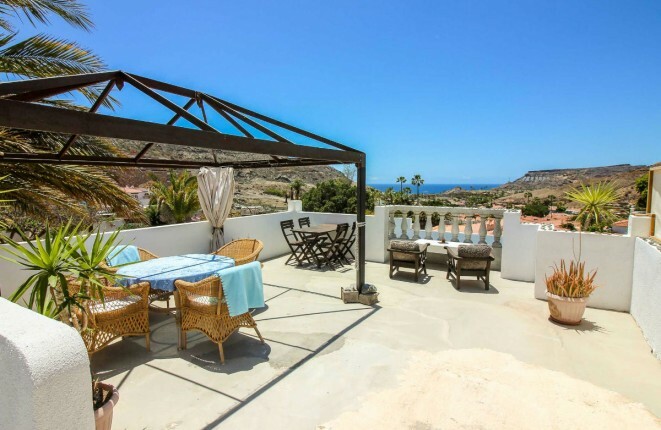 Take your time and browse through our range of Canary Islands properties. 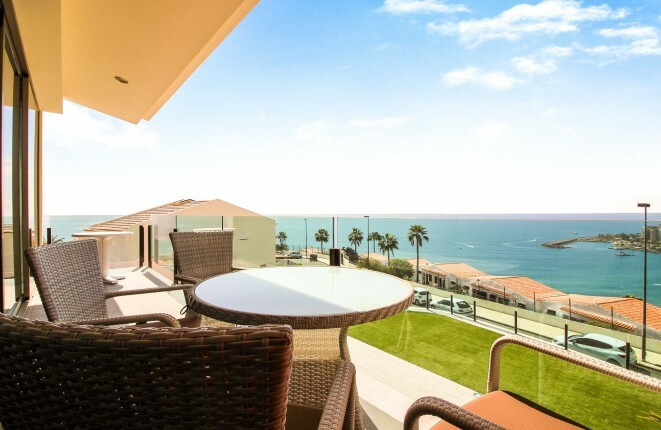 Whether you are interested in a penthouse, an exclusive villa or a spacious apartment with spectacular sea views, close to town, directly on a golf course or right on the beach - with us you'll find the property you're looking for. Are you thinking of moving permanently to one of the islands to fulfil your dream of setting up your own business? 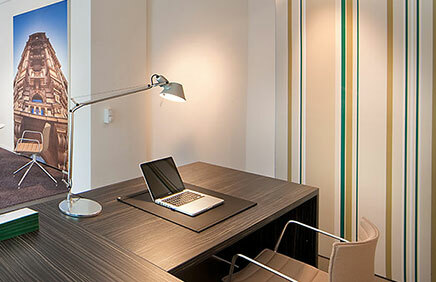 If so, we can offer you a selection of commercial properties, or help you to turn your dream into reality. Please get in touch with us and let us know your wishes and ideas. Our skilled and dedicated team will deal with your enquiry personally and individually and will advise you on all matters before and after the purchase of your new property. Should you be considering the sale of your property, we can also advise you. We offer you the best possible support and service, as well as the first-class presentation of your property on our homepage. 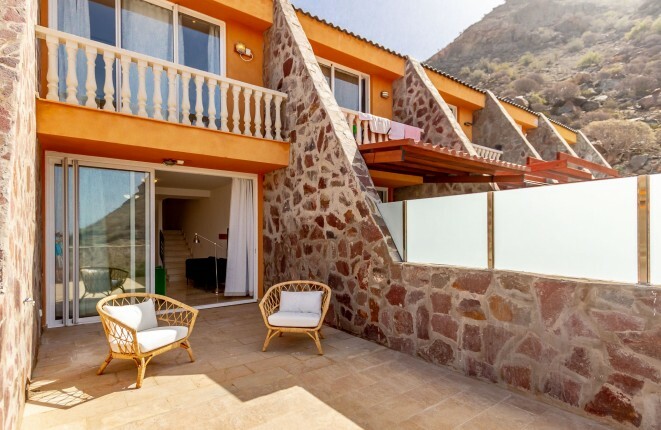 Porta Mondial - Your real estate agent for Canary Islands.